On September 20, 2018 Li Zaiyong, executive vice governor of Guizhou province in China paid a visit to the site of Buss ChemTech. He and his delegation were accompanied by He Guangliang the chairman of our cooperation partner for fluorine technology Wengfu Group in Guiyang. 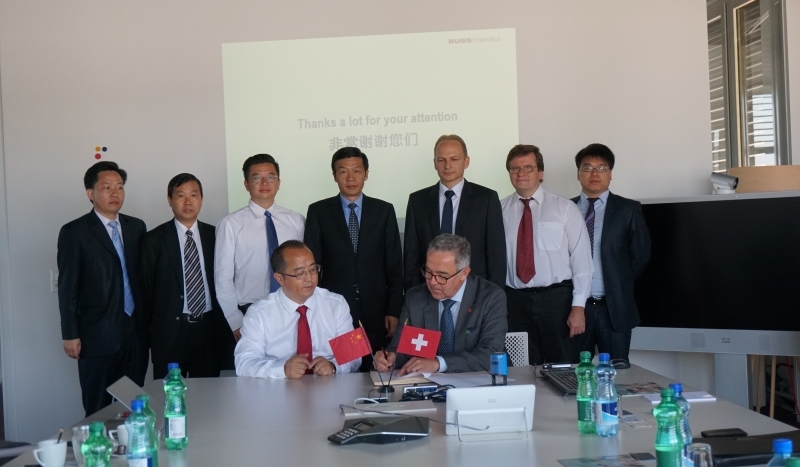 During the visit an agreement for future cooperation was signed in presence of Li Zaiyong. The guests also visited our laboratory and pilot facilities, a key resource for Buss ChemTech. Li Zaiyong was duly impressed and expressed this in his letter of thanks. 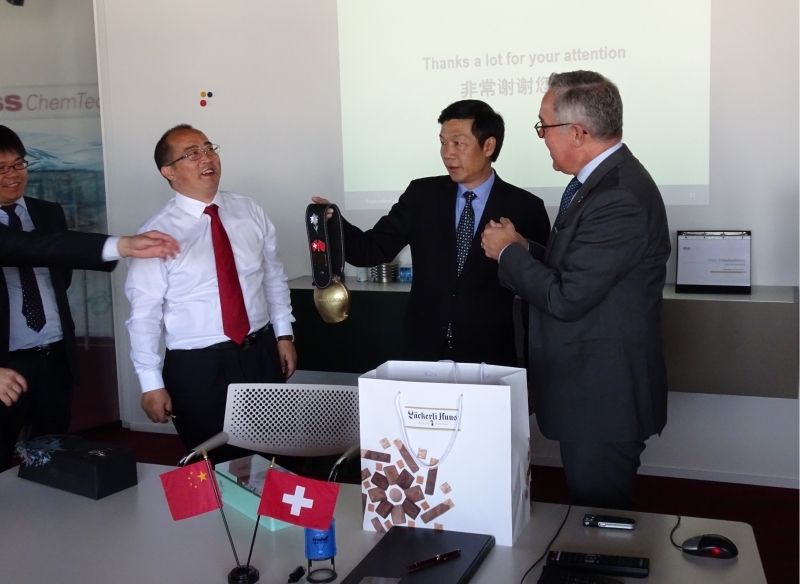 Buss ChemTech appreciates the political backing of its partner in China and is looking forward to the future cooperation.